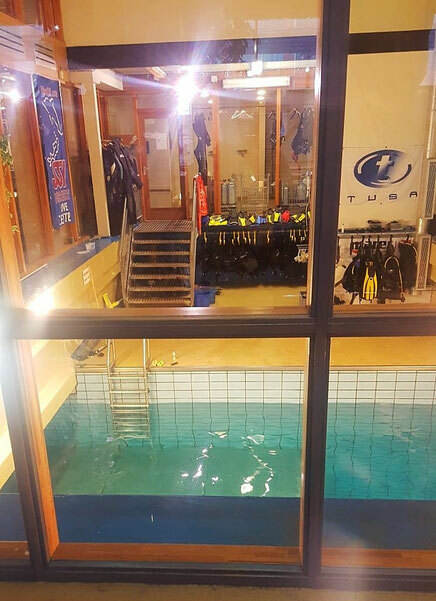 Last week we had 3 evenings of scuba dive lessons. It was very strange to breath under water, but all the more fun! 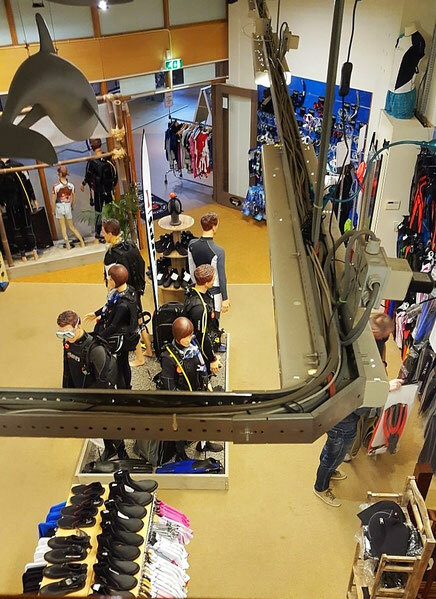 Do you want to know the 10 things I learned about scuba diving? I will post this upcoming week! 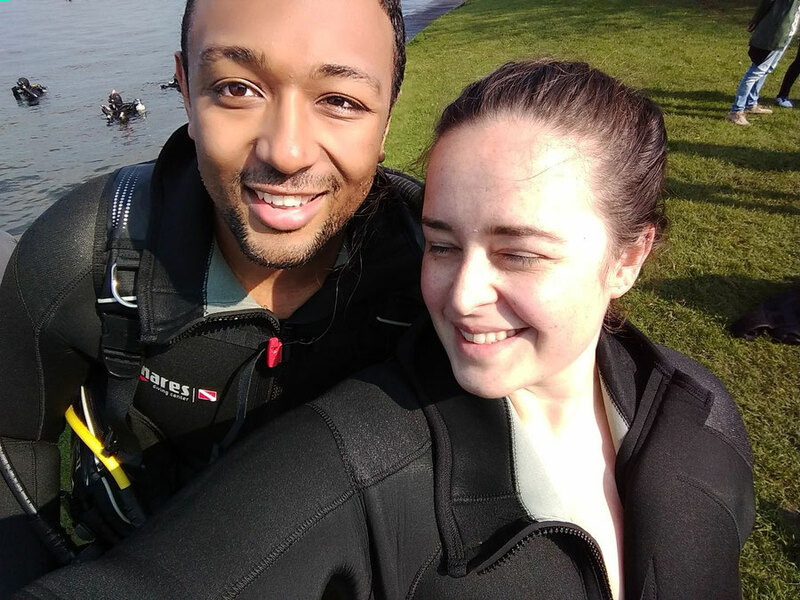 On Sunday we went to the Vinkeveense plassen, which is a lake in the Netherlands, to dive. This is part of the Open Water Scuba diving Course. We saw all sorts of strange stuff in the lake like a bus, a boat and more. Upcoming Sunday I will have to repeat my second dive... and do my 3th and 4th one! If I succeed, I will get my Open Water Diving brevet!